The Battle of Huamantla was a U.S. victory late in the Mexican-American War that forced the Mexican Army to lift the Siege of Puebla. 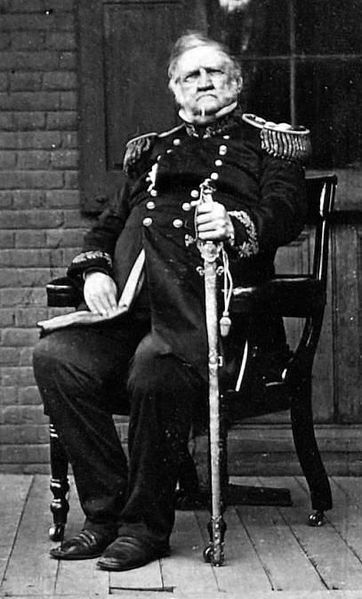 The same day Mexico City fell to General Winfield Scott's army (September 14, 1847), Mexican forces began a siege on Puebla. 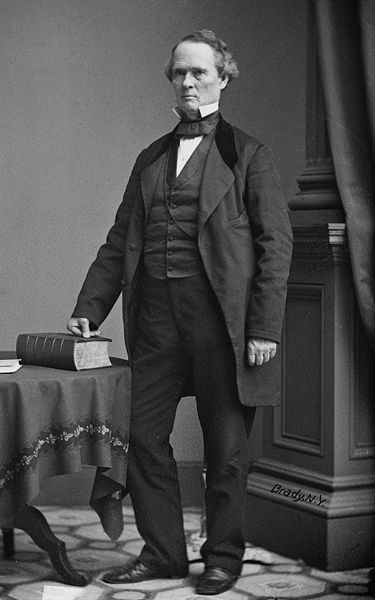 Less than a month later, a relief force was organized and marched out to Puebla under the command of Major General Joseph Lane. Mexican reinforcements were also moving to Puebla under the command of Antonio López de Santa Anna, who had recently renounced his presidency. U.S. relief column is able to reach Puebla.